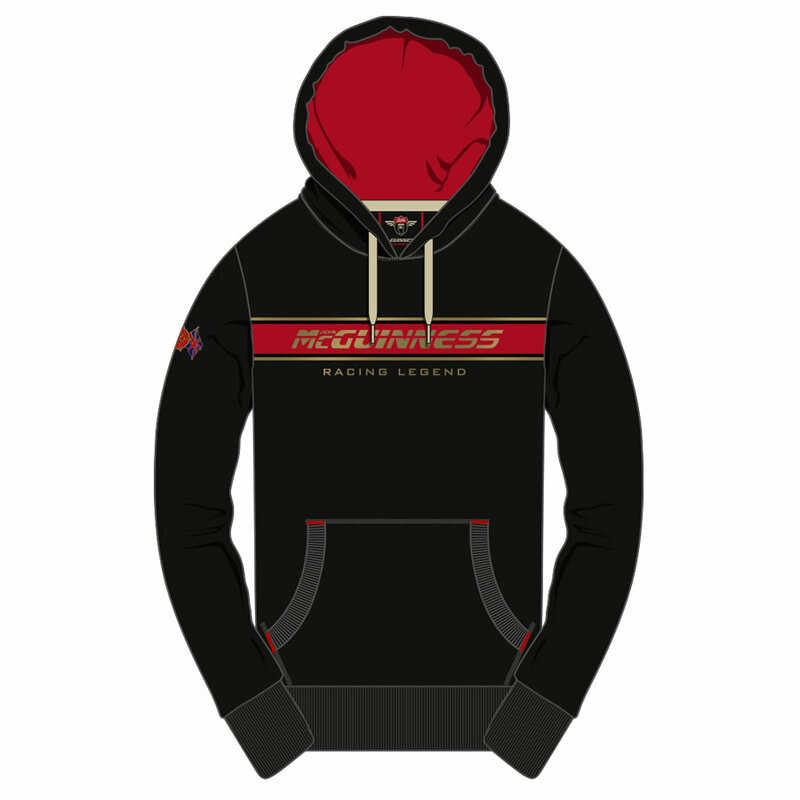 This Superb Black and Red Official John McGuinness Hoodie is a must have for all John McGuinness fans. 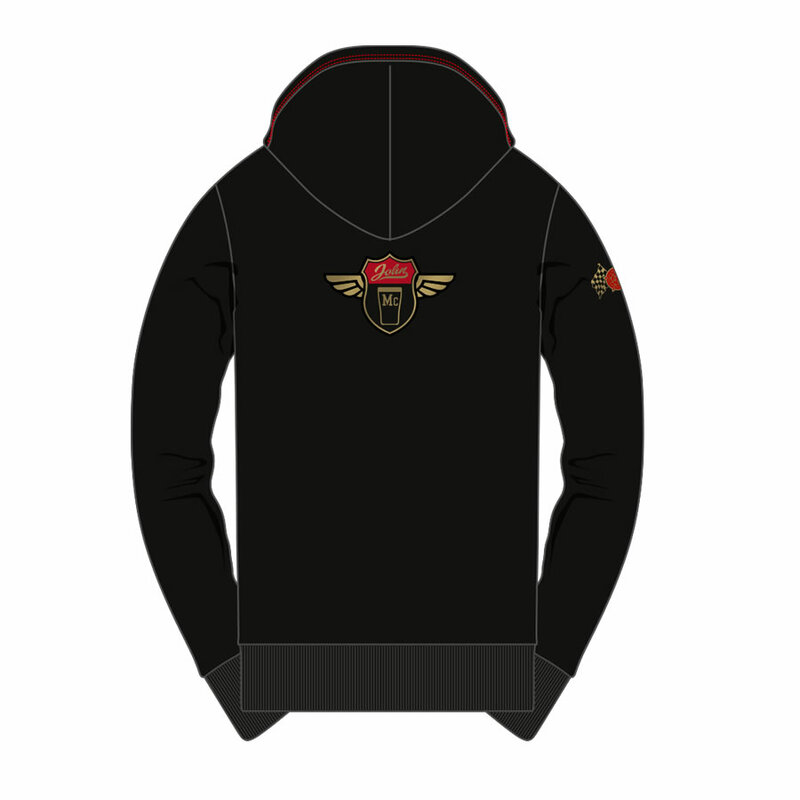 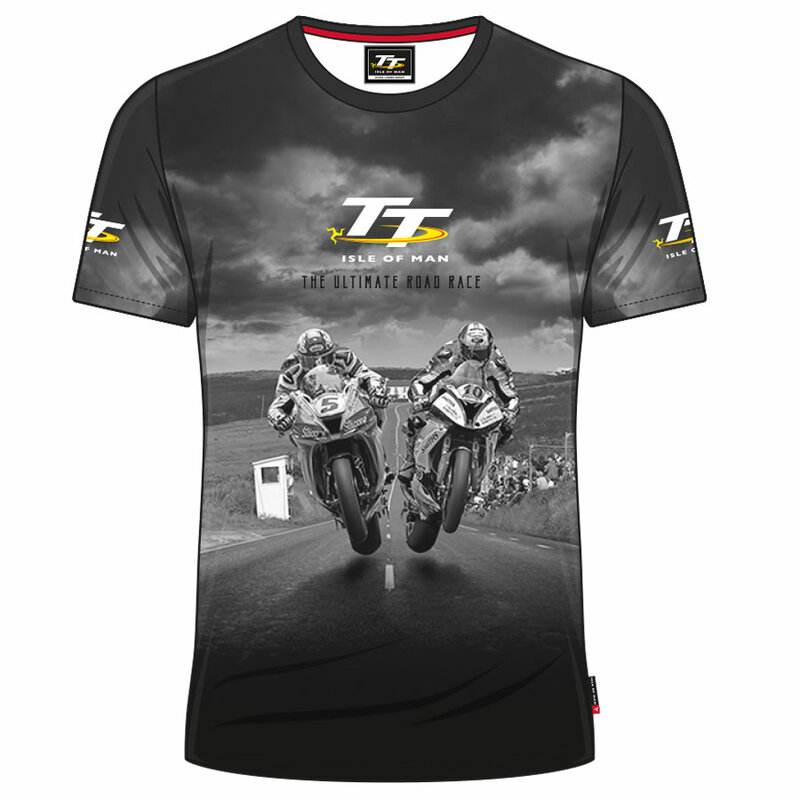 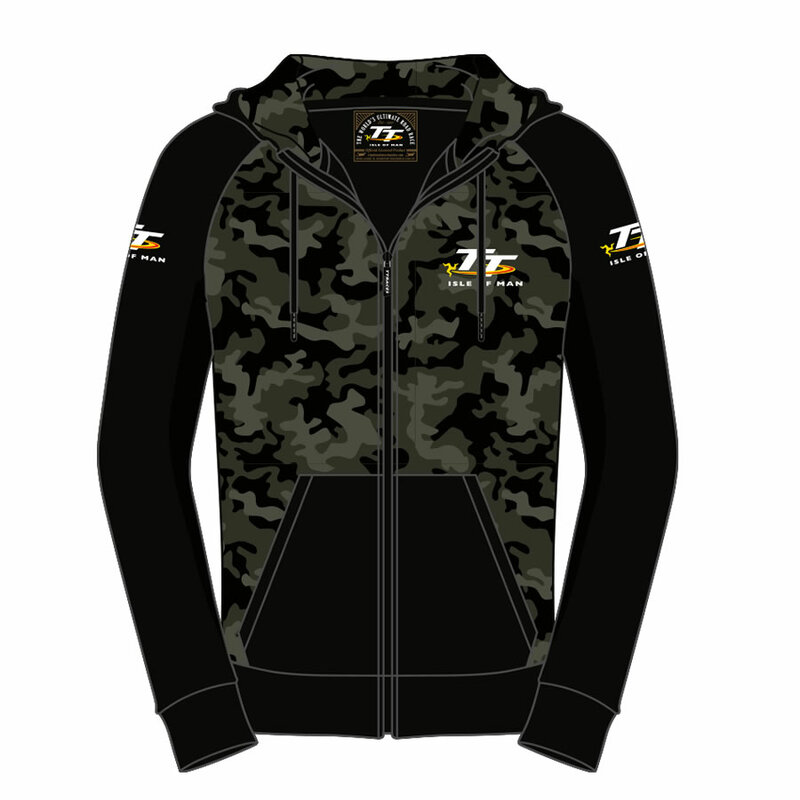 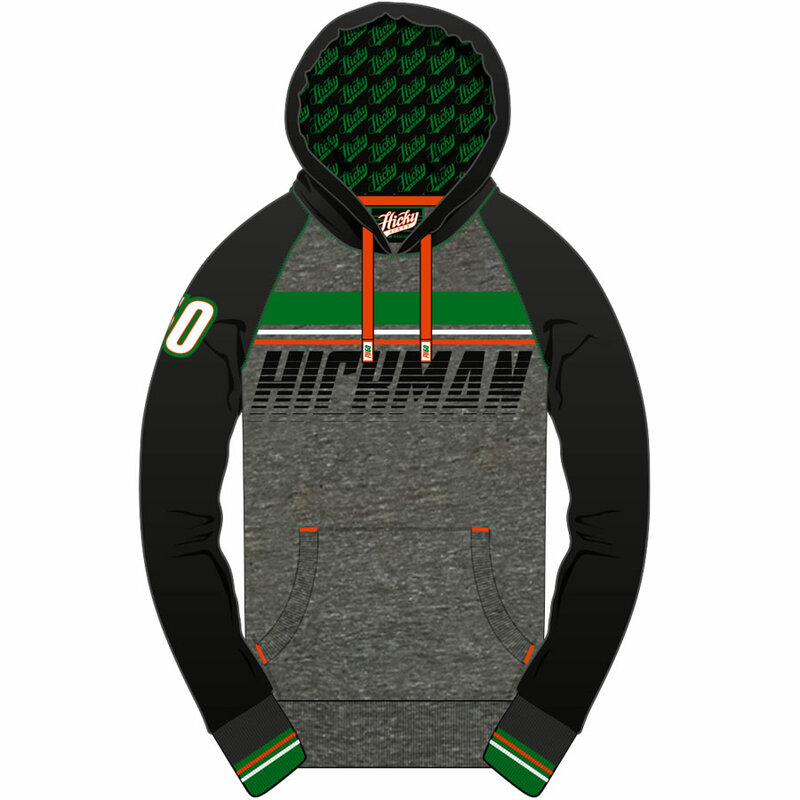 Stock is limited so please ensure that you secure your Official McGuinness Hoodie now. 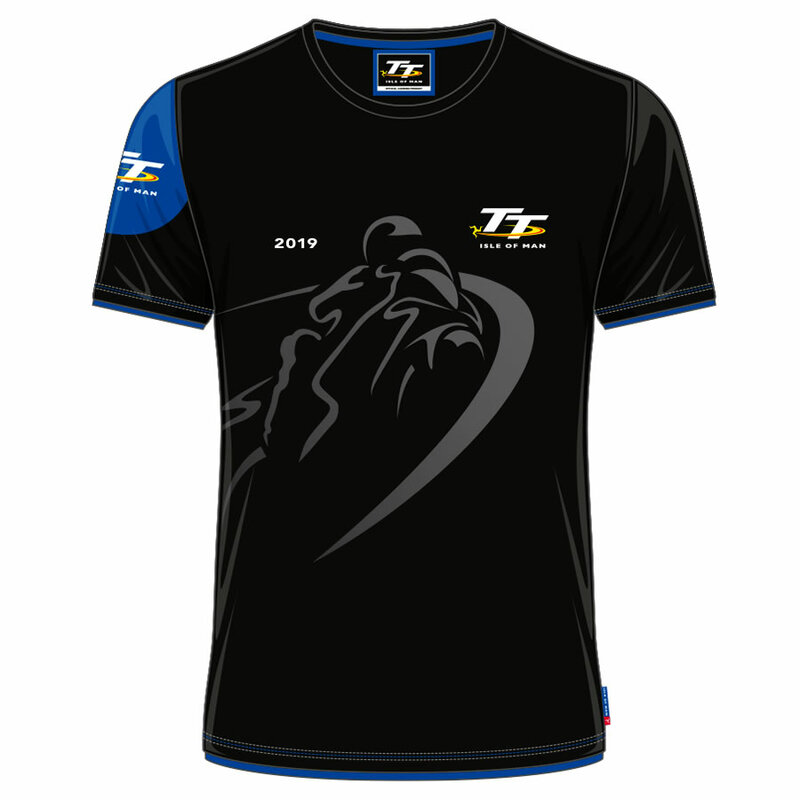 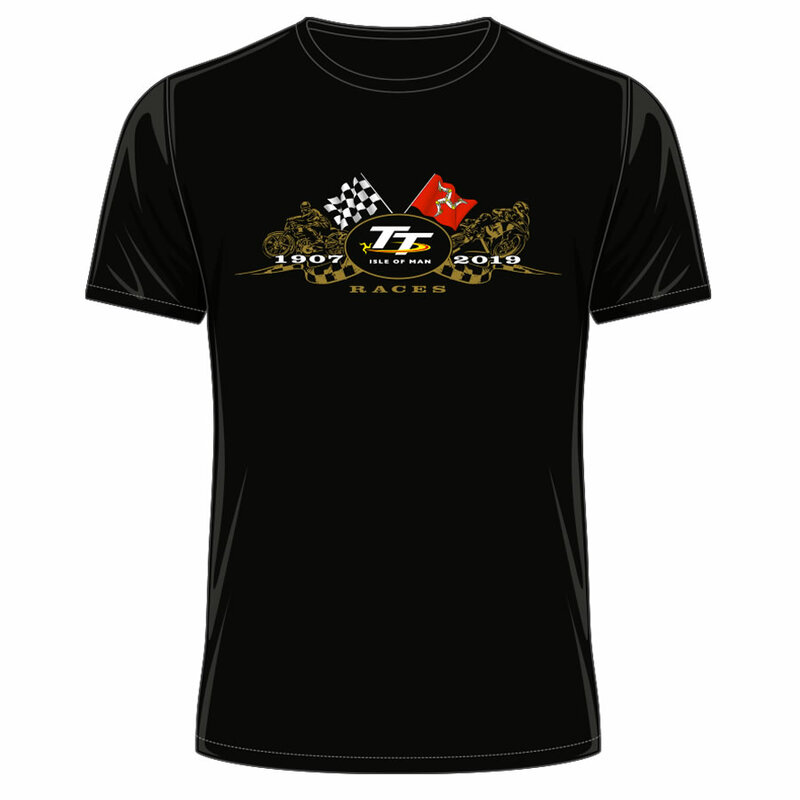 Top quality item,proper embroidery not transfers that will eventually look tatty.